Elizabeth Bear was born on the same day as Frodo and Bilbo Baggins, but in a different year. 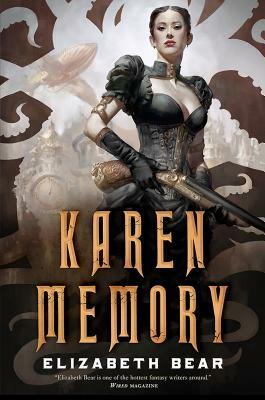 She is the Hugo, Sturgeon, Locus, and Campbell Award winning author of 27 novels (The most recent is Karen Memory, a Weird West adventure from Tor) and over a hundred short stories. Scott Lynch was born in Minnesota in 1978. He has been a World Fantasy Award, Campbell Award, and Locus Award nominee, and won a British Fantasy Award in 2008. His most recent novel, The Republic of Thieves, was a New York Times, Times of London, and USA Today best seller. 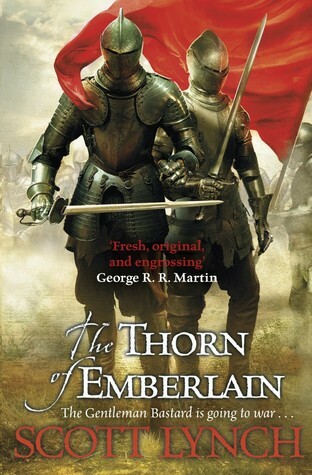 His forthcoming novel, The Thorn of Emberlain, continues the story that began in 2006 with The Lies of Locke Lamora. Wednesday, April 20th, 2016, 7pm at KGB Bar, 85 East 4th Street (just off 2nd Ave, upstairs.) http://www.kgbfantasticfiction.org/ Subscribe to our mailing list: http://groups.yahoo.com/group/kgbfantasticfiction/ Readings are always free. Please forward to friends at your own discretion.